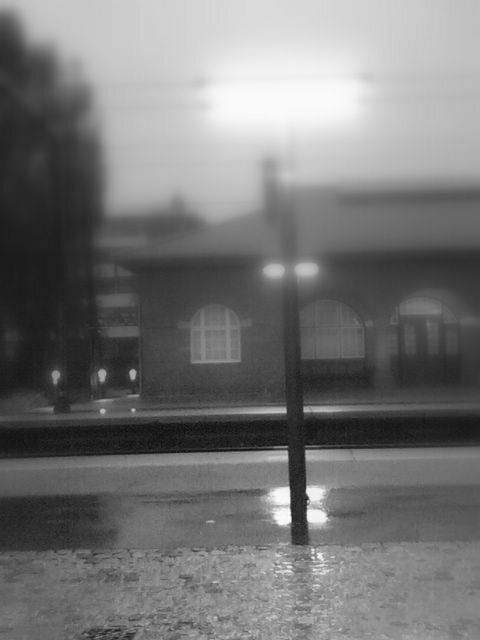 A rainy morning, thats a danish winter! I like the seasons, always see the best in changes. Today I put my Ducati away for the winter, it will stay in a warm and dry garage until end of march 2006.